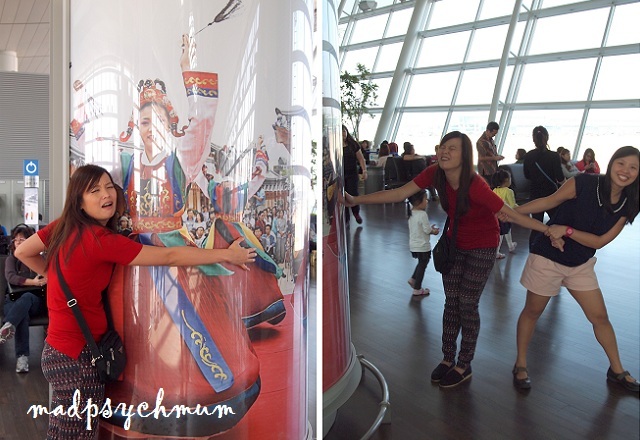 MadPsychMum | Singapore Parenting + Travel Blog: Seoul Day 7: Don't Want to Leave! Seoul Day 7: Don't Want to Leave! We packed up all our things and boarded the Airport Limousine Bus to Incheon International Airport. "Nooooo, I don't want to leave!!!" As usual, I had to write my first impressions as a first time visitor to Seoul, Korea. Having been on many overseas trips to various countries in the world, I have to say that Seoul was really among my top destinations to visit. 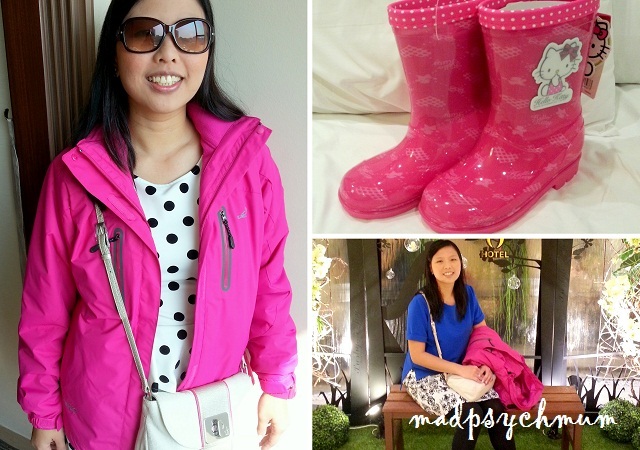 The shopping here is awesome as the clothes were cheap but the quality was good! A top can cost as low as 5,000 won (S$5) and skirts at 15,000 won. We also observed that they are very good at making things more efficient and convenient. Luggage belts on stairs, inclined escalators and many travellators. The subway system here is also very convenient so you will find no problem finding your way around the city.